The Little Learners Nursery in Wembley Park opened its doors in 2009. Operating term-time only, 9am-3pm. 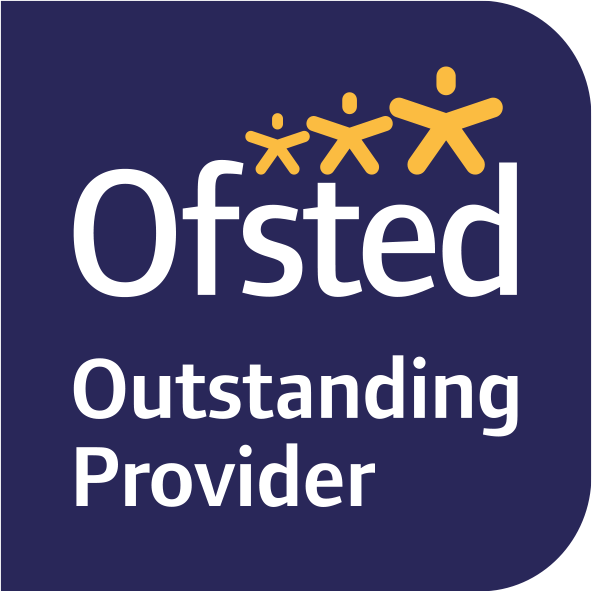 Our recent Ofsted inspection graded us “Outstanding” in all areas. We are also accredited by Montessori Education Accreditation Board (MEAB). 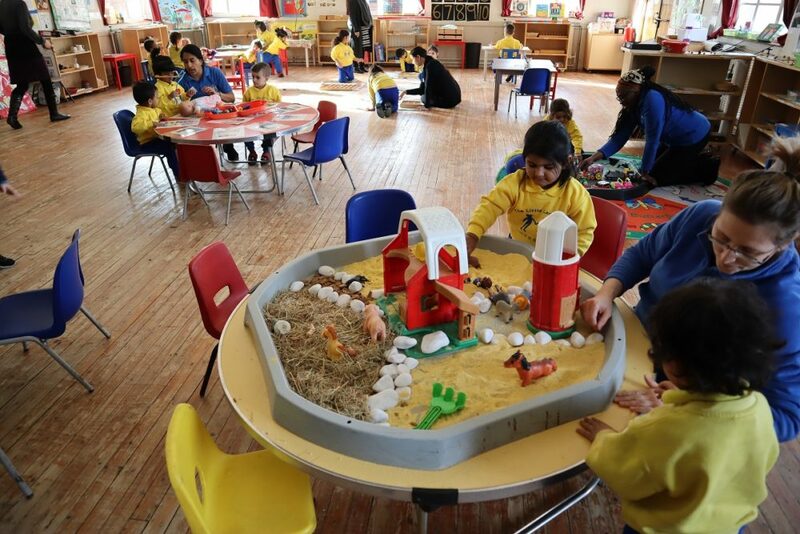 Our Montessori Nursery is based in Wembley Park, it is close to Harrow, Preston Road, Kingsbury, Neasden and Sudbury. 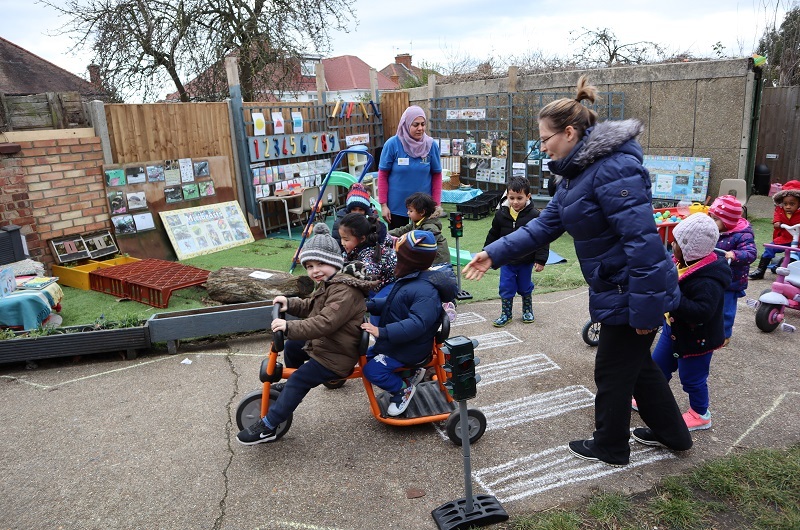 Our nursery school has a large car park at the rear of the nursery off East Lane. There is a drop-off and pick up area for parents to use.